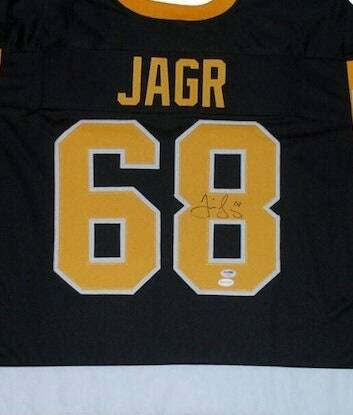 You are viewing a Pittsburgh Penguins Jersey that has been hand signed by Jaromir Jagr. 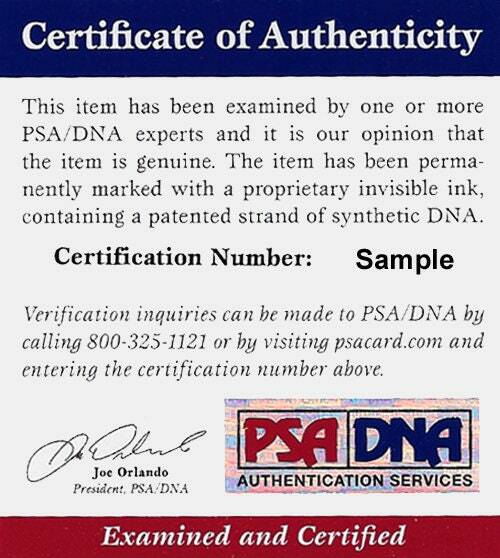 The autograph has been certified authentic by PSA/DNA and TSE and comes with their stickers and matching Certificates of Authenticity. Mint. Size XL. 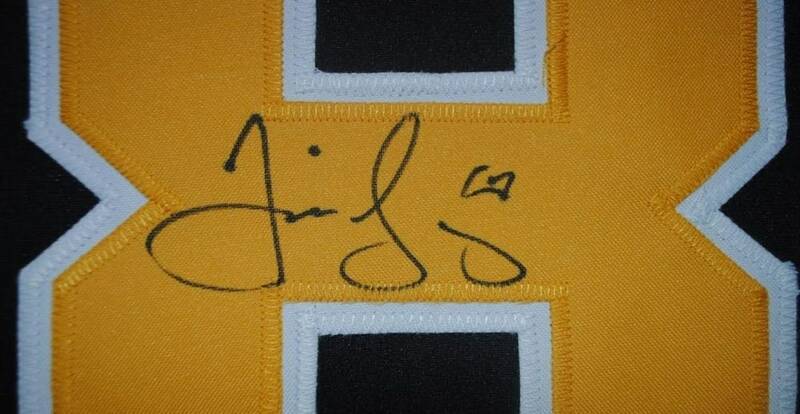 Guaranteed 100% Authentic. 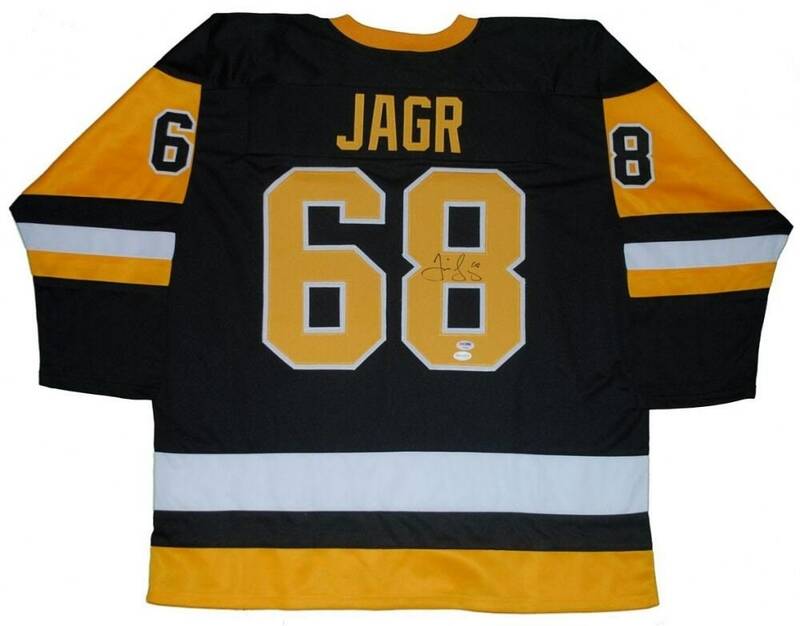 View our store for other authentically autographed items, and combine shipping. 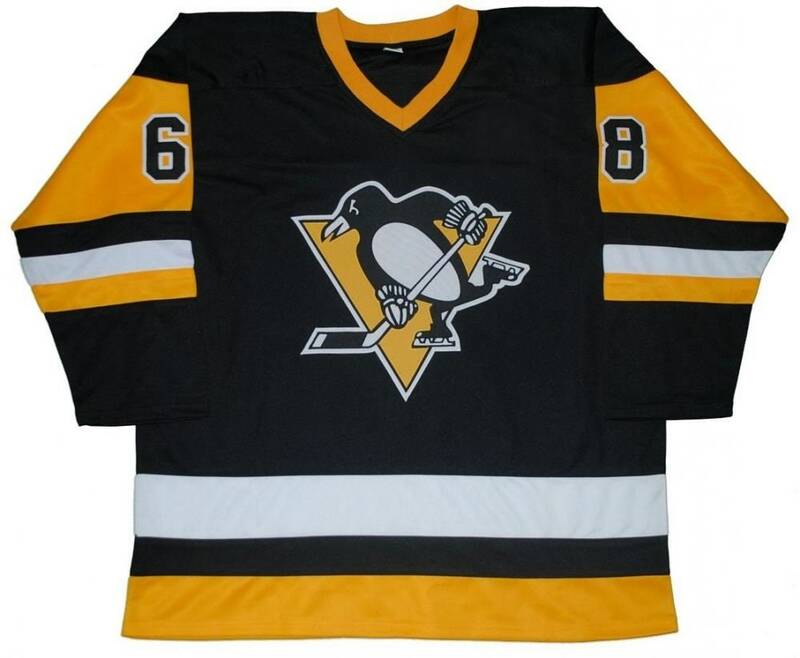 Contact us if you are looking for other Hockey items/players.